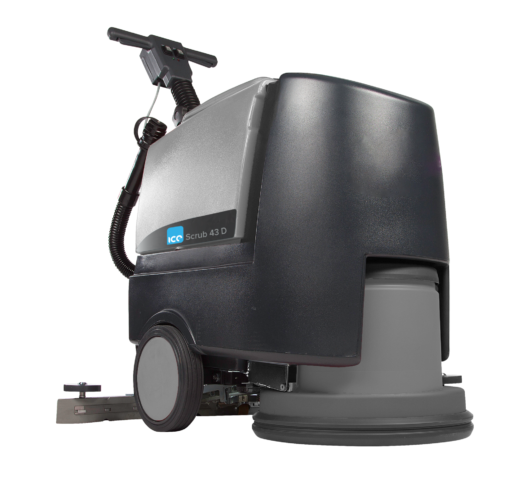 The ICE Scrub 35 D is the only small-sized scrubbing machine, which can clean in corners and along walls with extreme ease. 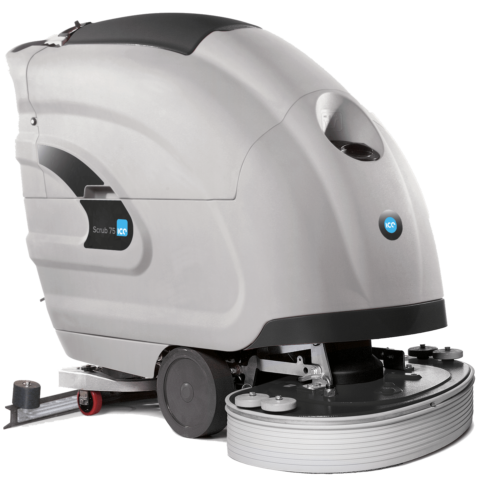 The ICE Scrub 35 C is the only small-sized scrubbing machine, which can clean up in corners and along walls with extreme ease. 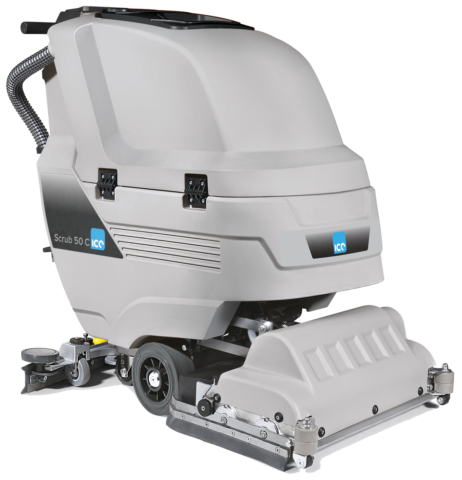 The ICE Scrub 45 D is suitable for the maintenance cleaning of limited size areas and cluttered spaces of up to 1,400 square metres per hour. 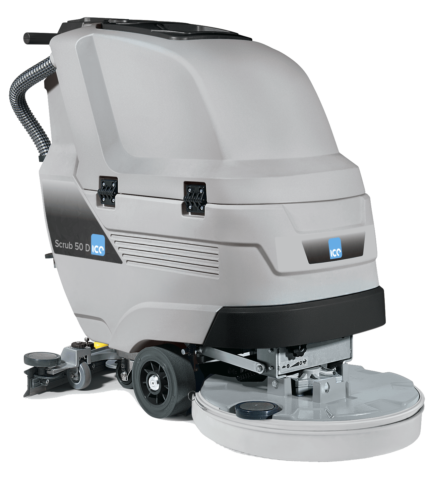 The ICE Scrub 50 D is a battery powered walk behind scrubbing machine, offering high performance for both maintenance and heavy duty cleaning. 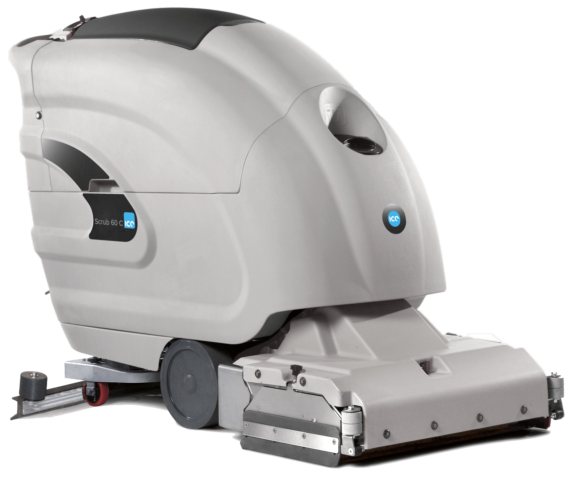 The ICE Scrub 50 C is a battery powered walk behind scrubbing machine, offering high performance for both maintenance and heavy duty cleaning of floors. 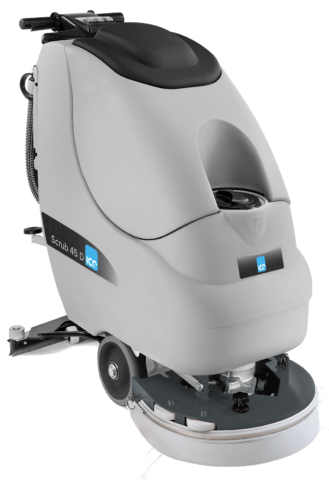 The ICE Scrub 50 O is a battery powered walk behind scrubbing machine, offering high performance for both maintenance and heavy duty cleaning. 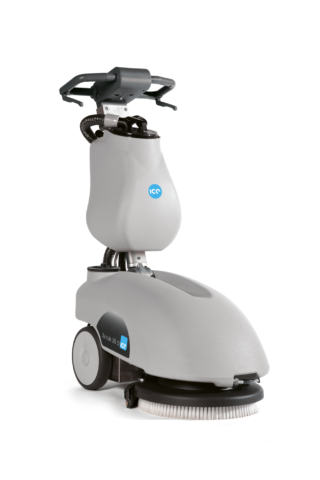 The ICE Scrub 55 D is a battery powered walk behind scrubber dryer with automatic traction. 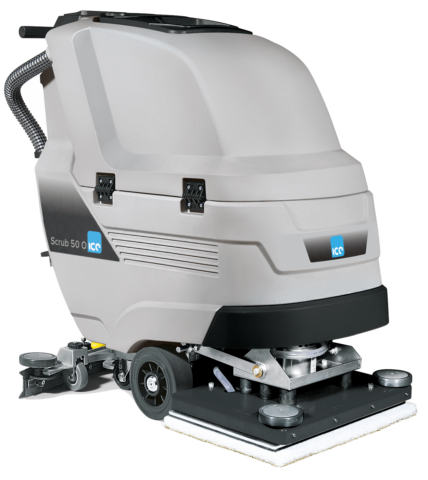 The ICE Scrub 43 D is a very tough scrubbing machine that is ideal for middle-sized floor spaces in business and industry. 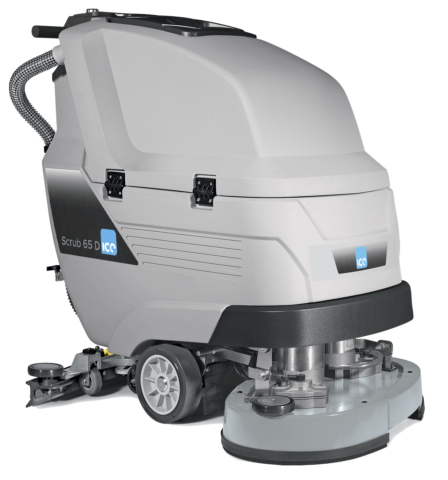 The ICE Scrub 60 C is a battery power scrubber dryer with cylindrical brushes and a working width of 61 cm. 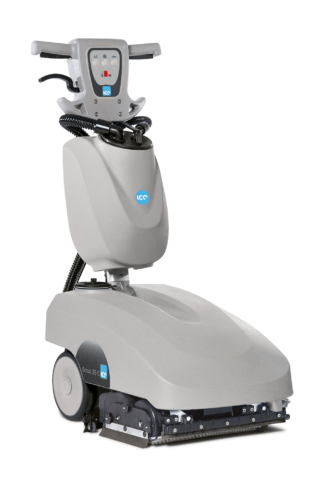 The ICE Scrub 65 D is a battery powered walk behind scrubber dryer with automatic traction. 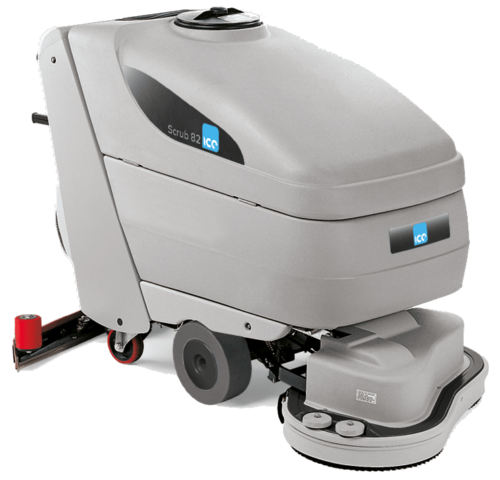 The ICE Scrub 75 is a pedestrian scrubber dryer suitable for maintenance and deep cleaning of large areas. 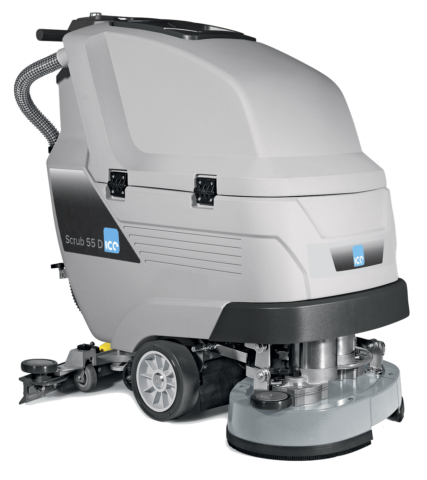 The ICE Scrub 82 is suitable for deep cleaning and maintenance of medium to large industrial areas.